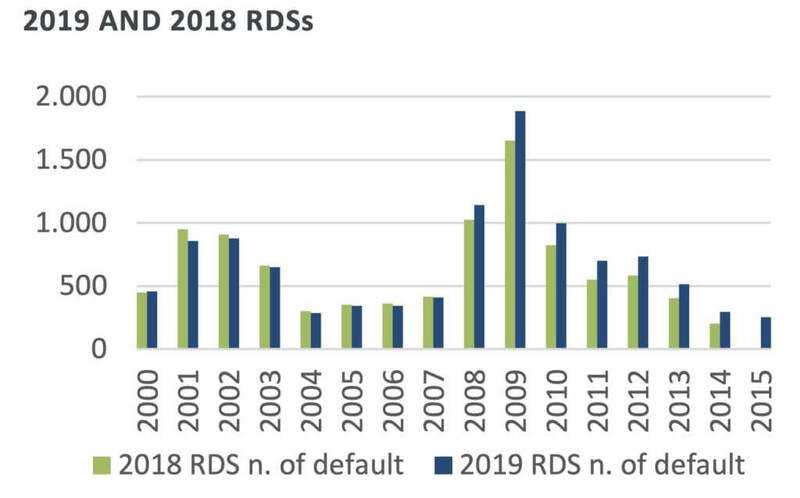 Global Credit Data (GCD), a not-for-profit data-collection initiative jointly owned by more than 50 leading global banks, has today released its second authoritative report on loss given default (LGD) for large corporate borrowers with a turnover above €50m. The LGD Report 2019 reveals that long-term recovery rates for large corporates are significantly higher than industry estimates. According to the data, banks recover, on average, 76% of debts owed by large corporate borrowers after default. This is significantly higher than the 55% recovery rate implemented by the Basel Committee on Banking Supervision for corporate exposure under the foundation IRB approach. What is Loss Given Default? Loss Given Default (LGD) measures the percentage of a loan that a bank loses when the borrower defaults. LGD is calculated as (1 – recovery rate). The recovery rate is the net of all cash flows including external costs (using the discounted cash flows where the discount rate is equal to the risk-free rate as at the default date) divided by the amount outstanding at default. This calculation is capped between (0%,150%). The findings are based on a reference data set comprising 10,737 defaulted borrowers and 18,465 facilities, from 58 lenders worldwide. Results also reveal that seniority and collateral remain important tools for minimising LGD. Indeed, LGD outcome is usually lower for collateralised defaults, supporting common bank lending policies that assume that the taking of collateral will improve their position. The data indicates that secured LGDs are generally lower than unsecured (22% vs. 27% on obligor level; 22% vs. 25% on obligation level). Meanwhile, for unsecured LGD, seniority is confirmed as a driver at obligor level (26% senior vs. 38% subordinated) and obligation level (24% senior vs. 36% subordinated). The time banks take to recover defaulted debt is also quicker than might be expected. While time to resolution is two years on average, the average time to recovery (TTRec) – the average period between default and cash flow payment weighted by the amount of the payment – is only 1.2 years. As a more objective measure of the time in default, only dependent on the time to cash flow, TTRec represents a useful tool for understanding discount rates on LGD. Outcomes for TTRec are also remarkably similar across differing collateral and seniority states. 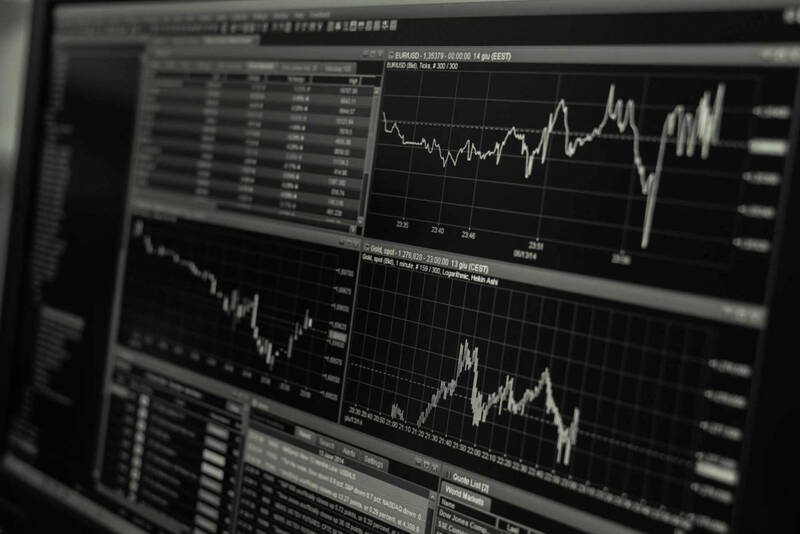 GCD also provides its members with the detailed data sets and extensive peer comparison reports, allowing them to test and confirm results with customised sub-sets of data. This gives banks the opportunity to benchmark their own results against those of their peers and carry out detailed analyses of often complex considerations such as the impact of collateral.